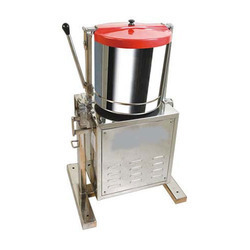 Providing you the best range of tilting stone wet grinder, tilting comercial grinder, multi utility grinder, coconut scrapper and vegetable cutter with effective & timely delivery. We are instrumental in manufacturing, trading and supplying premium quality Tilting Stone Wet Grinder, used in grinding wet items, semi-solids. Highly appreciated for their salient features such as high strength and corrosion resistance, these wet grinders are manufactured using top notch quality raw materials and cutting edge technology under the guidance of our adept professionals. In order to ensure its quality, offered wet grinders are tested by our quality controllers on diversified parameters. 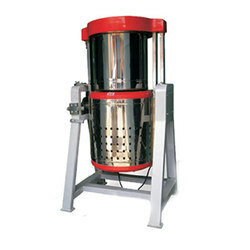 We are instrumental in manufacturing, trading and supplying of high quality Multi Utility Grinder. 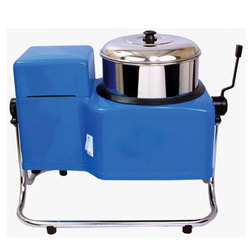 Ideal for grinding dosa, masala and chutney, our utility grinder is available in variegated designs and sizes as per the requirements of our valuable clients. 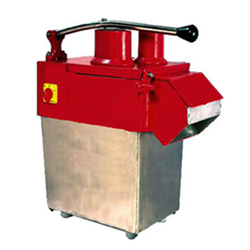 In line with set industry norms, we only use the best quality raw materials and sophisticated technology to manufacture this utility grinder. 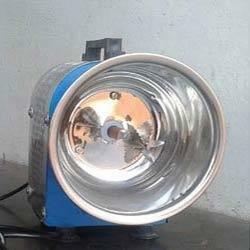 Clients can avail the offered utility grinder at affordable prices. 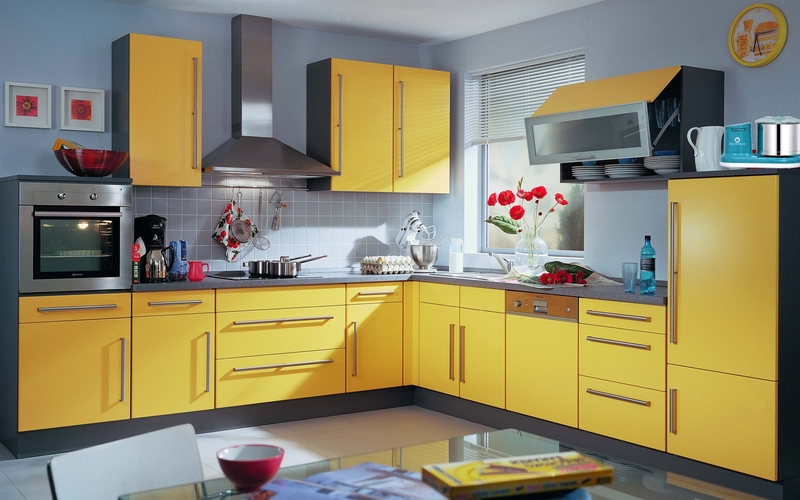 The drum and motor housing are made of high quality stainless steel. Detachable Cylindrical natural roller stone assembly fitted with two wipers to ensure 100% grinding in quicker time. Batter can be hygienically discharged to the vessel by tilting the grinder. Capacity available are: 5,10,15,20,30 and 40 liters. With the help of our state-of-the-art infrastructure unit, we are able to manufacture, trading and supply the superlative quality of Coconut Scrapper. Utilizing top notch quality raw materials and modern technology, this scrapper is designed under the vigilance of our skilled professionals. Used for grating both fresh and dried coconut, offered scrapper is highly praised for its features like easy to use and long functioning life. The"Coconut"Scrappers"manufactured and supplied by us incorporate advanced technology, and are fitted with appropriate motors. With this product, one can scrap coconut very easily and quickly. Extensively used in hotels, restaurants, industrial & hospital canteens, fast food centers, hostels and charitable institutions, these coconut scrappers have helped us garner a rich clientele in the market. Since our origin, we have become the notable manufacturer and supplier of qualitative Vegetable Cutter. Green vegetables and salad can be cut and prepared in no time with the assistance of these machines. The offered vegetable cutter finds wide usage in hotels, restaurants and various other food units. This vegetable cutter is provided in numerous sizes & customized options to choose from.